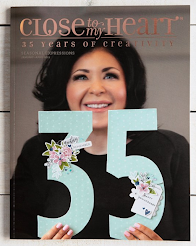 The Bokeh Technique is popping up all over scrapbooking and card making blogs and You Tube videos. I LOVE the way this technique looks and it is so much fun creating it! In photography, bokeh (Originally /ˈboʊkɛ/, /ˈboʊkeɪ/ boh-kay — also sometimes pronounced as /ˈboʊkə/ boh-kə, Japanese: [boke]) is the aesthetic quality of the blur produced in the out-of-focus parts of an image produced by a lens. Bokeh has been defined as "the way the lens renders out-of-focus points of light".Differences in lens aberrations and aperture shape cause some lens designs to blur the image in a way that is pleasing to the eye, while others produce blurring that is unpleasant or distracting—"good" and "bad" bokeh, respectively. Bokeh occurs for parts of the scene that lie outside the depth of field. Photographers sometimes deliberately use a shallow focus technique to create images with prominent out-of-focus regions. 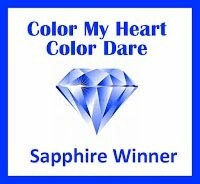 I decided to use it for the Color My Heart Color Challenge, which I missed, and the Mojo Monday Card Sketch Challenge 400, which I have not missed :-)! 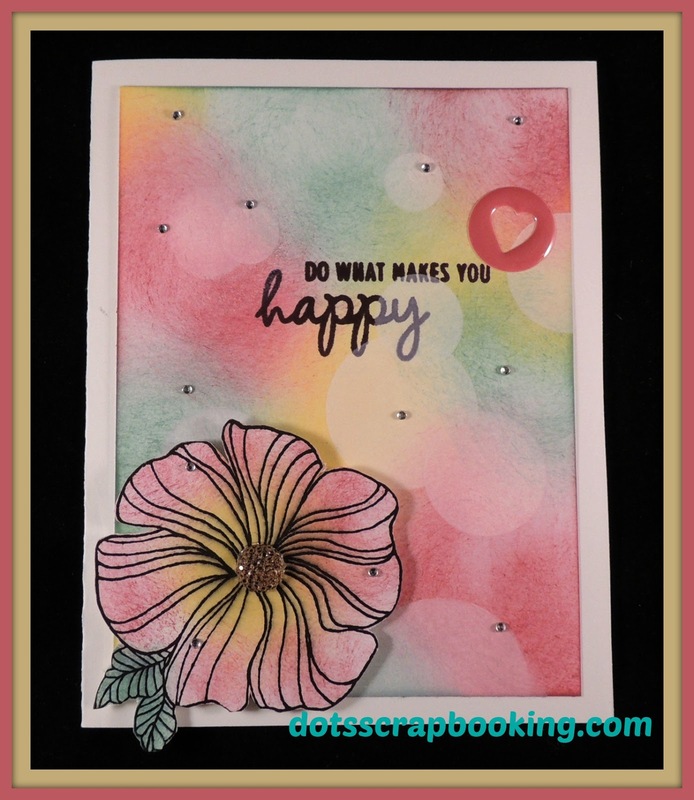 I used a stamp set called Wavy Blooms D1651 for the flower and sentiment. the cute heart cut-out is from the Bubbly Enamel Shapes Z3074. You can make the Bokeh technique as bold as you want. I sponged the colors (about 1/3 of the area per color) onto a 5 x 3 3/4 size white daisy piece of cardstock, overlapping the colors where they touched to add a little more color. I then took a piece of cardstock and cut various size circles with my Cricut leaving space between the circles. 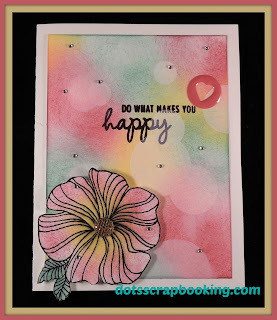 I then took a sponge dauber and sponged White Daisy pigment in the cut circles randomly on the colored cardstock overlapping circles and edges making some more white than others. I love this technique and will be doing it a lot more and teaching it to my clubs. Since it is school graduation time, the card I made yesterday was given today to my very good friends daughter. She's going to be an Art major so it is sufficiently "artsy" for her. I was very excited to give it to her, too. I had so much fun with this and got inky fingers to prove it!! This is so beautiful! Your bokeh background is just stunning. Thanks for joining in the fun over at Mojo Monday!